When snakes strike, their bite is often deadly. They are hard to see at times, blending into their surroundings. They can also move quickly, making it difficult to catch them. The power of God is able to keep us from harm, as the case was with the Apostle Paul when he was shipwrecked. Everyone on the ship made it to shore, and then they set about getting a campfire going to warm and dry themselves out. Paul had gathered sticks and was placing them onto the fire, when a poisonous snake came out of the fire and bite him on the hand. Paul then just shook the snake off and it dropped into the fire. As the story goes, Paul does nothing but sits by the fire, waiting and trusting in God by faith to spare his life. Nothing at all happened to him, but those who sat around were looking and waiting for Paul to fall over dead or at the very least, swell up. When Paul didn’t die, they thought this must mean that Paul was a god of some sort. This story of Paul also holds a good analogy for us in that it shows how God a can help us when a snake (demon) strikes and would like to see our demise. With snake dreams, often the meaning and the interruption is of harm and demise. This demise could mean a number of things such as money. Let’s start with an example of a dream of a snake biting your money in some way. This would give a pretty good idea that evil is going after your money, and that your money is in harm’s way. This could be because of poor money management, bad debt, or your thefts have been seen of God and need repenting from. Sometimes it could be a warning dream that needs your time put into prayer, so that God would protected you from a harm of the devil that could be coming you way. This could also mean a lack of giving the money God entrusted to you to help others. But this could also mean your time. Sometimes, the time spent to help another could mean all the difference in the world. Your time might be spent in that soup kitchen peeling spuds, having a game of ball with the street kids, or filling a small need next door. What the meanings of a snake in a dream is almost always interpreted as being something evil that has grabbed you without warning. The story of the snake starts a long time ago in the garden of Eden. The devil took on the analogy of a snake and talked to Eve. He tried deceiving Eve with his cunning words and it worked. Eve believed him. In the Word, the devil or demons are often resembled by the snake. When we look at the nature of a snake, we find that it is indeed a fitting description of evil. 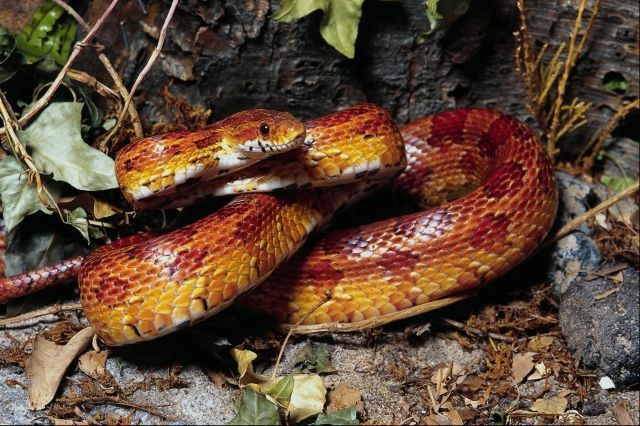 Snakes are cold blooded, sly creatures that slither around on their bellies.